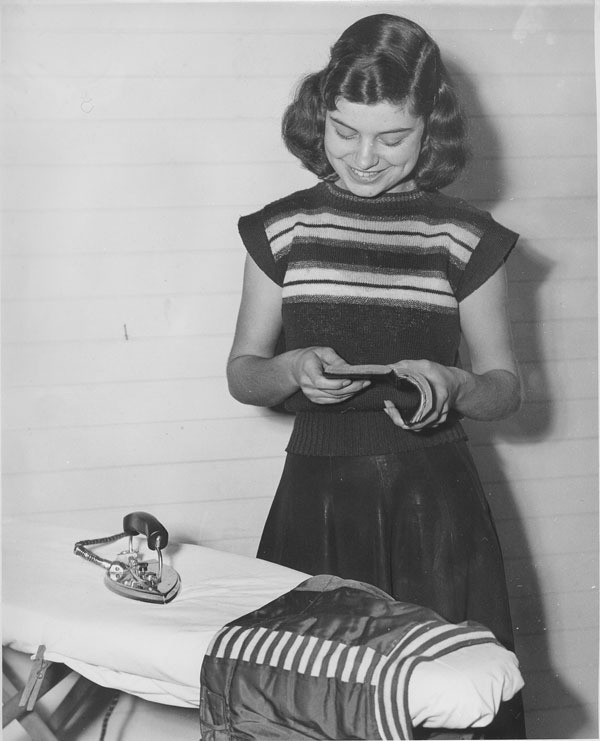 Information with Photo:Part of a series of safety advertisements published in The Nashville Herald and sponsored by the United Banking Company. 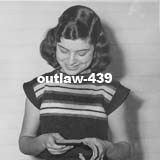 mfr who original email from Jo Ann Hammond Crews is efile Outlaw-439.docx. dtd 2012-07-22, and not available for viewing. Quite by surprise, I received an email via Southern Matters from Jo Ann Hammond Crews, until then unknown to me. That is, unknown to me personally though I had viewed with great interest her contributions on the Hammond family to the Berrien County Historical Society. Jo Ann is the granddaughter of Adolphus and Ola Chambless Hammond and the greatgranddaughter of Dr. John Hubert and Mattie Woodall Hammond, he being a physician in Enigma in the late 1800s/early 1900s. When this photo was made, Jo Ann lived with her aunt Mary, her first cousin Raymond, Mary\'s husband Pearly McMillan and 5 of his children on the old homeplace of Adolphus Hammond, who had died in 1938. Thus, Jo Ann attended the Enigma School where Daddy was principal. In brief, Jo Ann\'s note indicated that Daddy had been particularly supportive of her education and having read my comments about Daddy, she surmised that he might have identified with her as he had had struggles also. She also had been my babysitter. How neat is that!!! I told Nedra that I was lucky to have such a cute babysitter! JoAnn's obituary is at Suppl A.